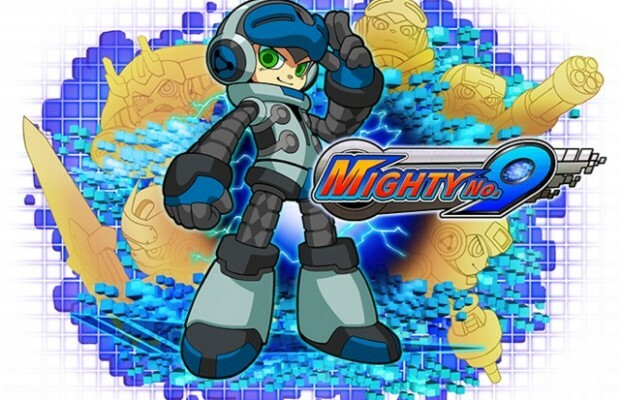 We’re on the final day of Keiji Inafune’s Kickstarter for their Mega Man-style Mighty No.9 but they’ve reached a hell of a lot of goals this launching at the end of August. The list of platforms started out as a download only for PC but it’s grown exponentially to current generation systems. But in the last couple days, it has reached the Xbox One & PlayStation 4 goal and the PS Vita & 3DS goal. So if you have a system, be it current or next generation, PC or Mac, or a handheld, you’ll be able to play Mighty No. 9. The crowdfunding campaign will end in the next 8 hours but they’ve already made over $3.5 million dollars from a $900,000 goal originally. We’ll see what it eventually tops off at with the addition of new stretch goals added like an online battle race mode that sounds radical. You can still back it now if you haven’t on their Kickstarter page. Let us know in the comments what you think of the campaign and be sure to post in our Facebook or Twitter.